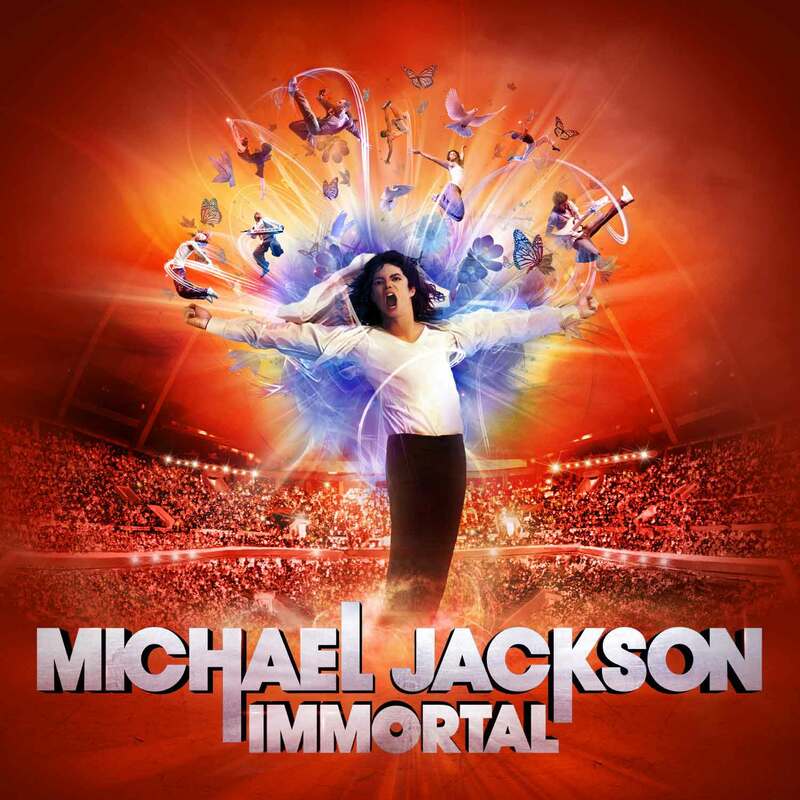 Exciting news crosses our desk at SCP HQ that Sony Music in conjunction with Estate of Michael Jackson, are set to release a new album of MJ hits called IMMORTAL on 18th November. The highly anticipated musical tapestry for Cirque du Soleil’s Michael Jackson THE IMMORTAL World Tour, the album will be released as both a deluxe double disc version and single disc in Australia, as the world tour kicked off on 2nd October. Led by esteemed musical designer, Kevin Antunes (Justin Timberlake, Rihanna, Madonna) IMMORTAL takes a fresh, creative approach in redesigning and reimagining more than 40 of Michael Jackson’s greatest original recordings into a compilation that allows listeners to experience his music in an entirely new way. After spending a year in the studio working with Michael’s original multi-track master recordings, Kevin created IMMORTAL which offers listeners a new soundscape to Michael’s artistry while preserving the power and familiarity of his unparalleled voice and his legendary tracks. IMMORTAL is sure to touch the hearts of passionate Michael fans as the album unfolds his musical legacy with redesigned versions of his hits, electrifying mashups and newly discovered outtakes fans have never heard before including an alternate take on the Jackson 5’s ABC and a choir that Michael recorded for They Don’t Really Care About Us. Check out the trailer for the Cirque du Soleil’s Michael Jackson THE IMMORTAL World Tour below and for more information about Cirque du Soleil, visit www.cirquedusoleil.com.